Be sure to use the unsweetened canned coconut milk, not the type found in the refrigerator case or in boxes. 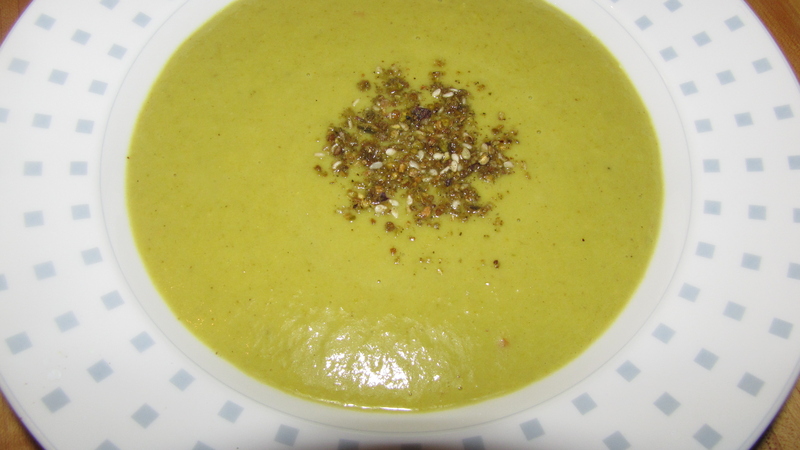 If you live cilantro, you can add a few sprigs when you puree the soup. 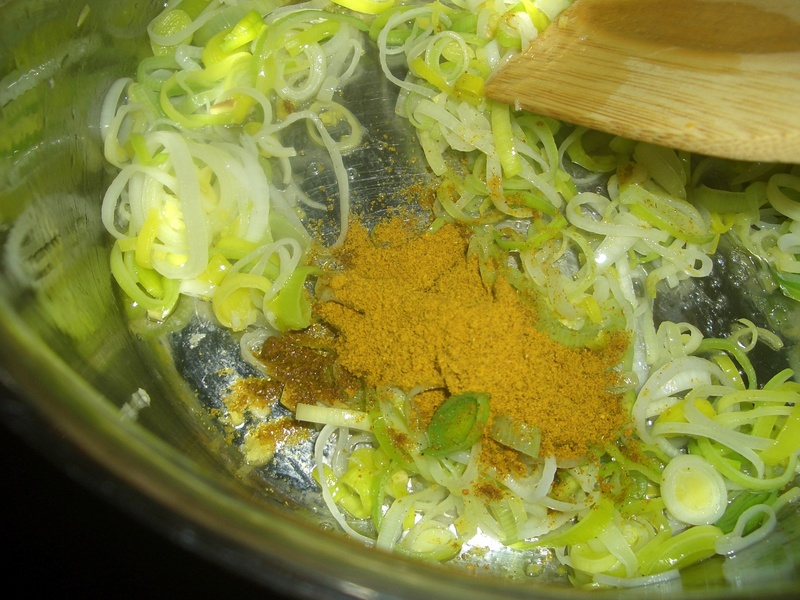 Add the curry powder and cook, stirring until absorbed. 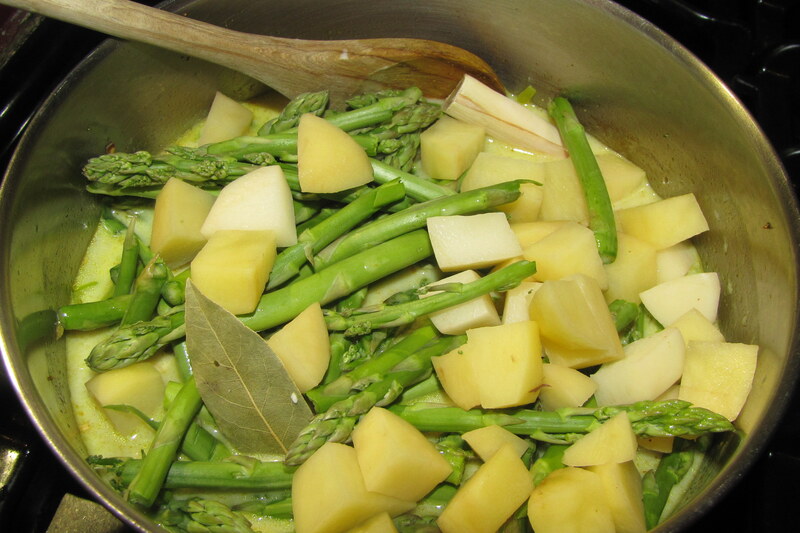 Add the broth and coconut milk; bring to a boil Add the asparagus, potatoes, bay leaf, and lemon grass. Return to a boil. 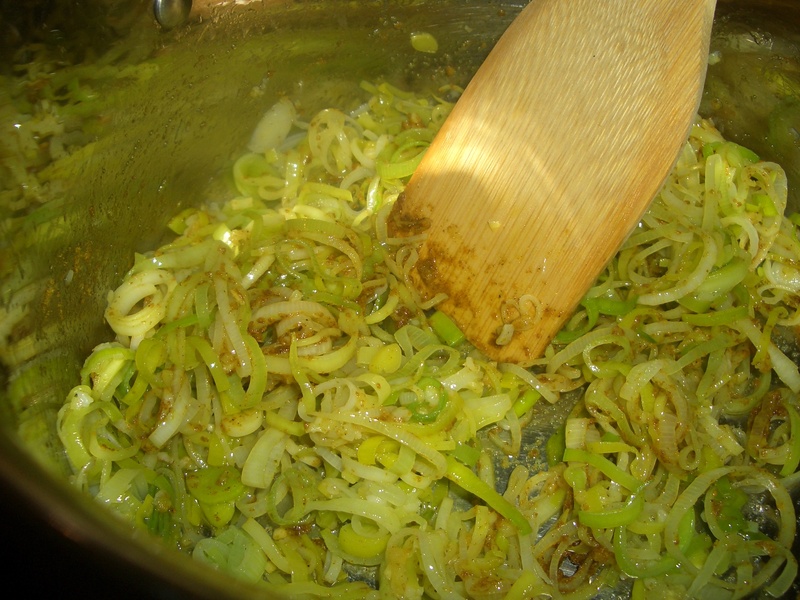 Reduce heat and simmer, covered, 25 minutes. Discard bay leaf and lemon grass. 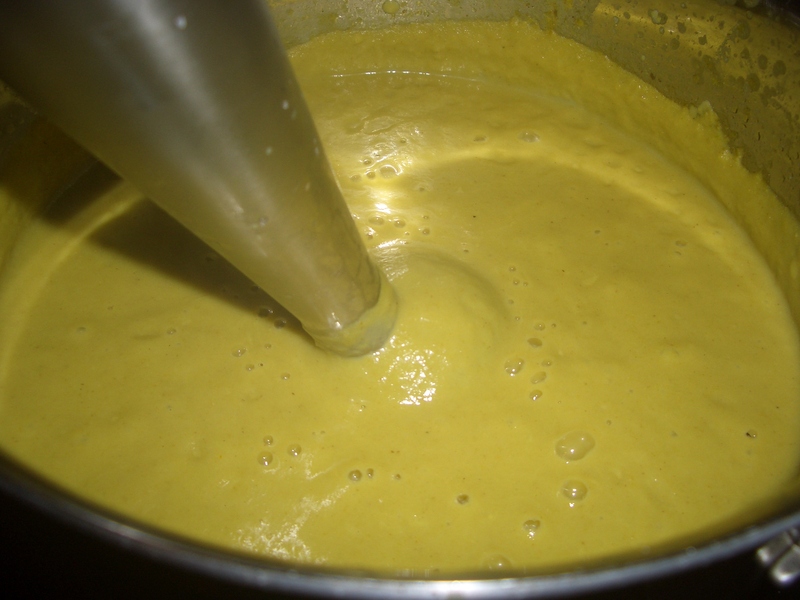 Using an immersion blender, puree the soup. 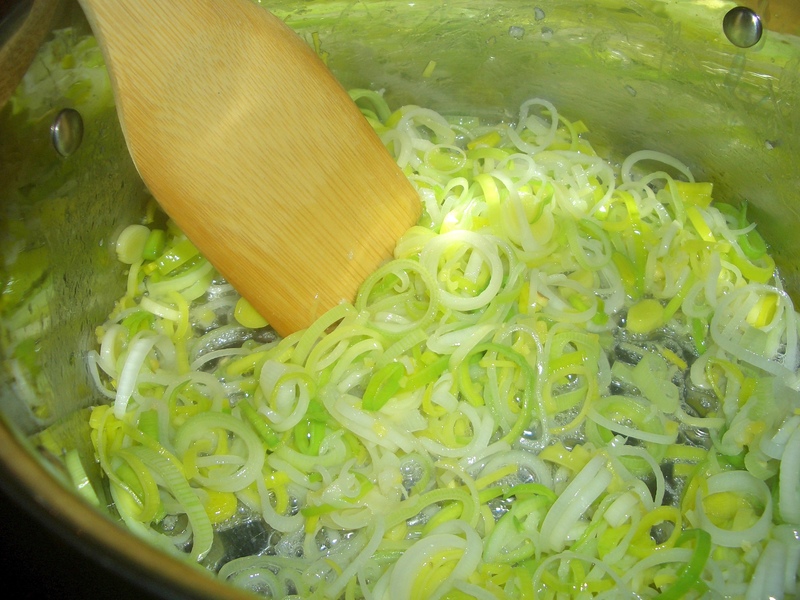 Add lime juice and salt, if using. I loved this soup when you made it! This sounds really good. I’d have to leave out the ginger (I know you’re not shocked), and I would probably add a few pepper flakes for fun.